Some things in life provide wonderful experiences because of their simple and arresting joy. In the Night Garden Live is an adorable production for the very young and rarely have I witnessed such unparalleled delight in little people as at the arrival of these household names in larger than life form before their eyes. 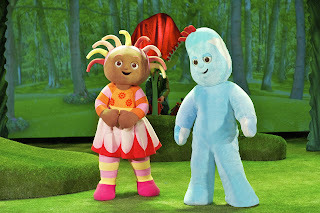 In The Night Garden is one of those utterly bizarre, and probably genius, Cbeebies programmes that have captured the heart of a nation. 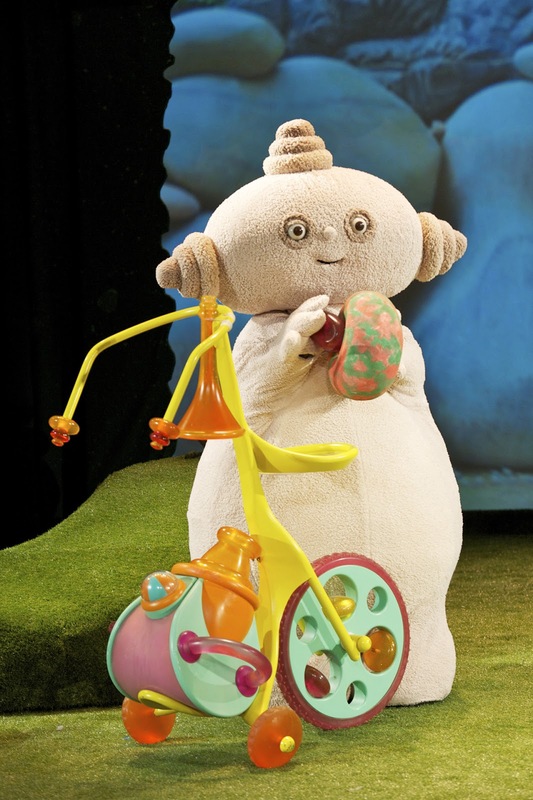 At the slightest whisper of threat to children's programming, parents declare war in defence of Upsy Daisy the pacifier and Iggle Piggle the entertainer of their miniature brood. I'm not sure a few years ago that I could have imagined I'd be writing an article about this surreal toddler wonderland, but there too leapt I into the giant showdome, pre-schoolers in tow, and found myself surrounded by the Richmond parenthood chanting along in one voice to the unintelligible but gripping choruses of Makka Pakka, Akka Wakka, Mikka Makka moo! and Igglepiggle, wiggle, niggle, woo! I wonder what a future anthropologist falling upon some ancient footage might deduce from such scenes: who are these furry deities depicted on materials from dining equipment to painted bedroom walls, treasured in effigy and emitting strange and otherwordly chanting? But to the 2 year old, who sees true friends and companions in these colourful puppets, the whole phenomenon makes total sense. There are two shows available this summer, each covering a simple tale. Let's be honest these are not (for the adult observer) complex and gripping tales of adventure. 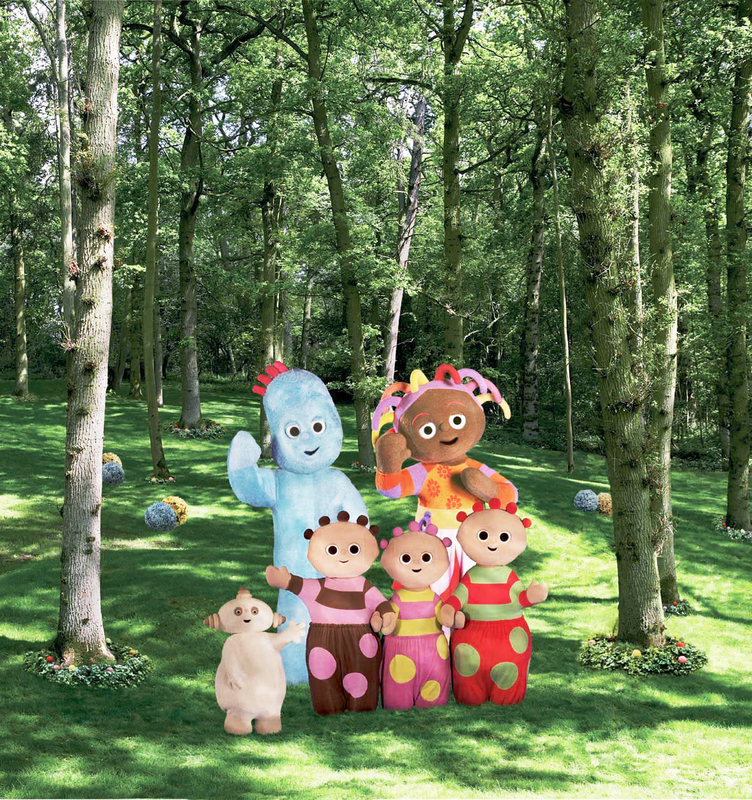 In ours Makka Pakka travels around the garden, introducing a range of his buddies and washing their faces. At one point he loses a sponge. The sponge is consequently recovered. There are bubbles. There is dancing. But the joy created in this showdome is utterly infectious. It was a thoroughly happy event, with audible expressions of delight throughout from young and old alike. It isn't cheap and inevitably is rather commercialised, but it is a great child-friendly performance and good option for a first experience of theatre designed entirely for and on a perfect wavelength for the very young. My four year old, who in hindsight didn't consider herself too mature for the whole experience, was particularly taken with the sense of scale and use of various sized puppets to bring the Night Garden alive. 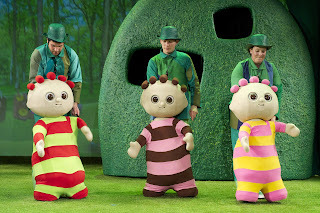 A larger Makka Pakka emerged alongside the Pontipines, whilst a smaller puppet was used beside the enormous Iggle Piggle. There were glorious moments when Iggle Piggle's boat appears amongst the waves, when Upsy Daisy finally danced onto stage, and when projections of stars onto the ceiling made the whole experience multi-dimensional. "I should like to bury something precious in every place that I have been happy, so that when I'm old and ugly and miserable, I could come back and dig it up, and remember." 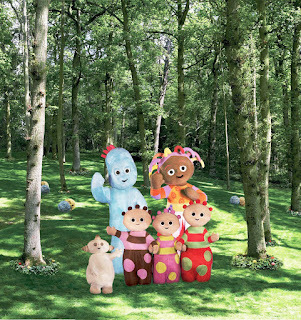 In the Night Garden Live runs annually and tickets can be booked at this site. The final leg of the 2016 tour opens soon in Manchester. We received a family ticket in exchange for an honest review of the performance. As always all views are very much my own. 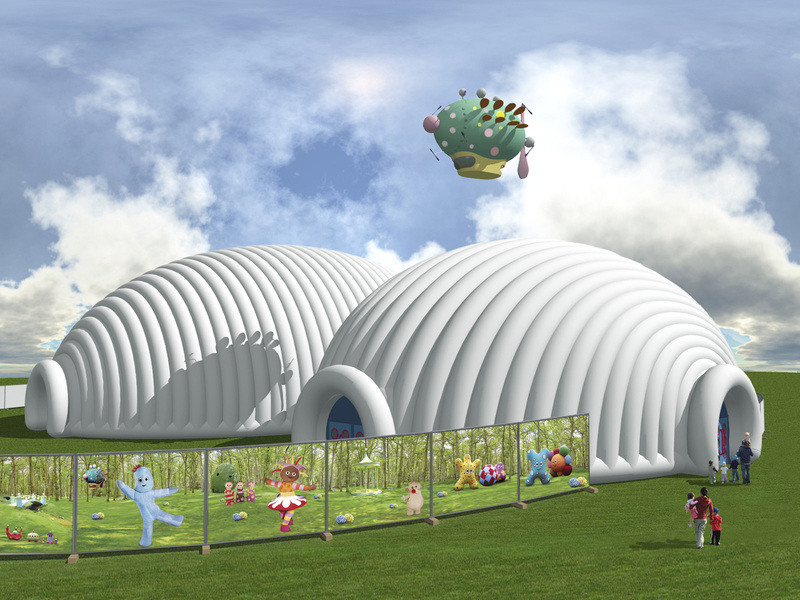 Photographs courtesy of In the Night Garden Live.